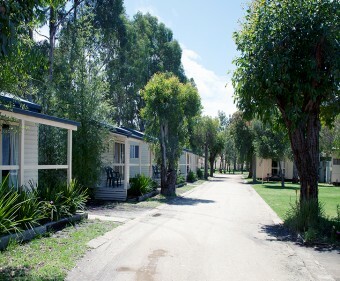 Swan Reach Holiday Park is an award-winning property tucked away in the South-East corner of Victoria. 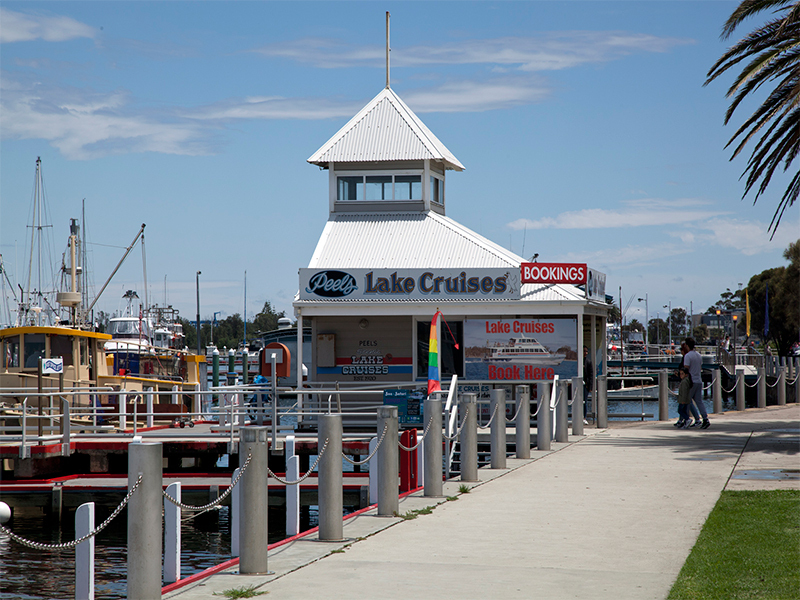 Surrounded by luscious, leafy landscape, the Tambo River meanders through Swan Reach, whilst the legendary Gippsland Lakes and Lakes Entrance are a short distance drive away. 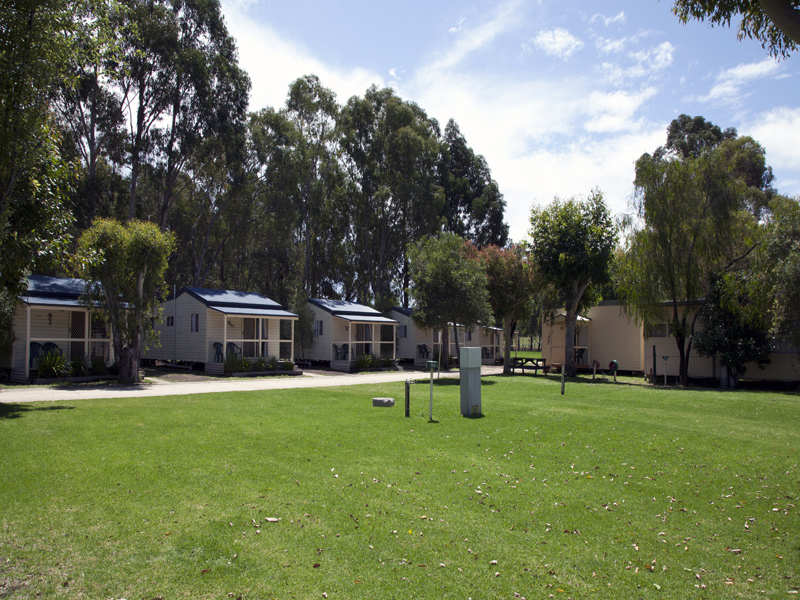 Our park offers different types of accommodation to cater for your every need. 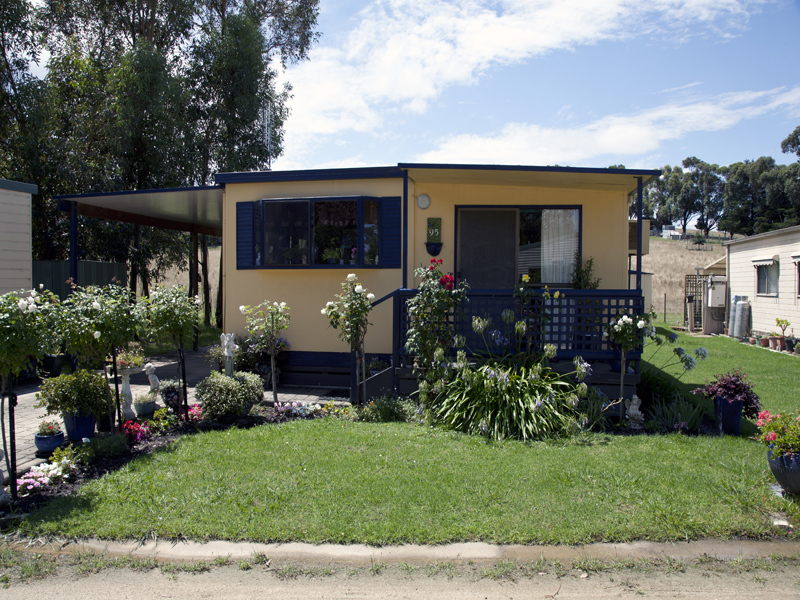 Whether you are a caravaner, camper, travelling nomad or just looking for to relax in our delightful cottages you will enjoy what we have to offer. Not to mention our annual sites for those looking for a holiday home. 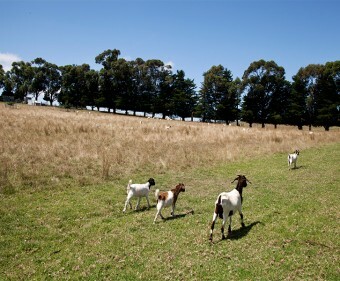 Leave the outside world behind and immerse yourself into pure nature by enjoying the splendour of the Gippsland lakes, the spectacle of the wetlands and its 180 species of birdlife or if you’re feeling adventurous, the Buchan Caves are waiting to be explored! For those wanting a permanent place to live we can give you that too. Our resort is perfect for relaxing in our immaculate 6 hectare gardens, unwinding by the pool, or enjoying a spot of fishing, boating or canoeing on the Tambo. Otherwise, if you are ready to don your walking boots and adventure further-field, check-out the nine nearby National Parks. Enjoy a sunset stroll down to the sea front and buy scallops & prawns directly from the fishing boat to BBQ for dinner or catch the fish yourself. 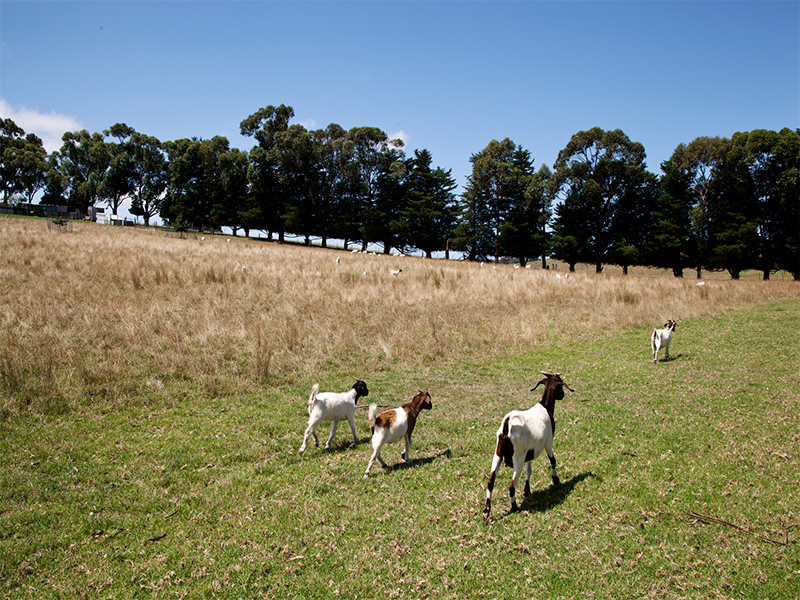 With an array of varied local attractions and an abundance of activities on offer, it will be hard to leave us. 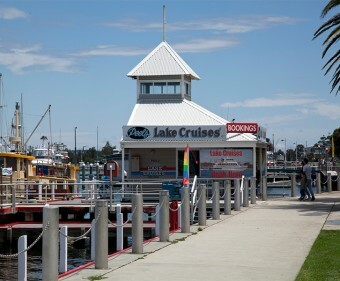 Whether you are a passing-through on a business trip, a couple on a romantic retreat or you are a family on holiday, the area has something to offer everyone! 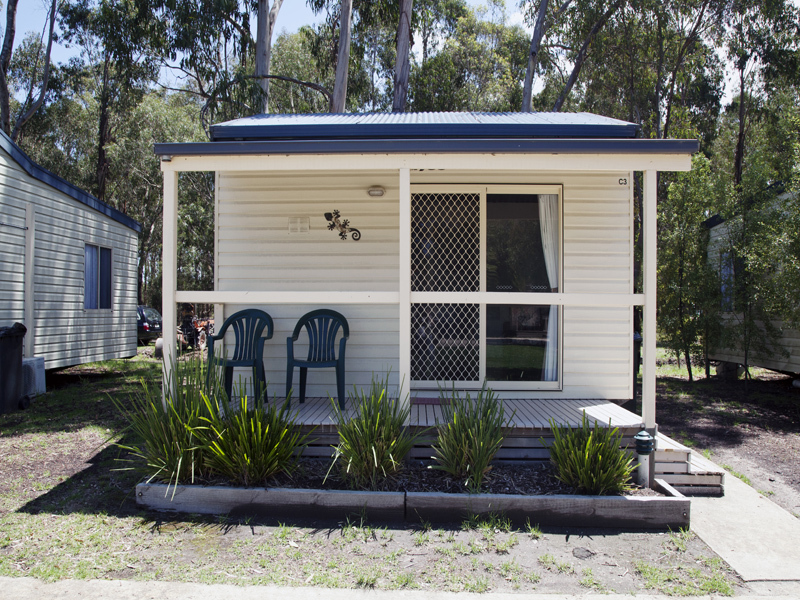 Unwind, relax and re-set in the miner’s two-bedroom cottage. Perfect for two couples looking for a retreat, enjoy a drink on the deck under the stars. Rated 4 diamonds, the main bedroom consists of a Queen bed and the second room includes a double bed and single bunk. Pets are not permitted in the Miners’ Cottages. 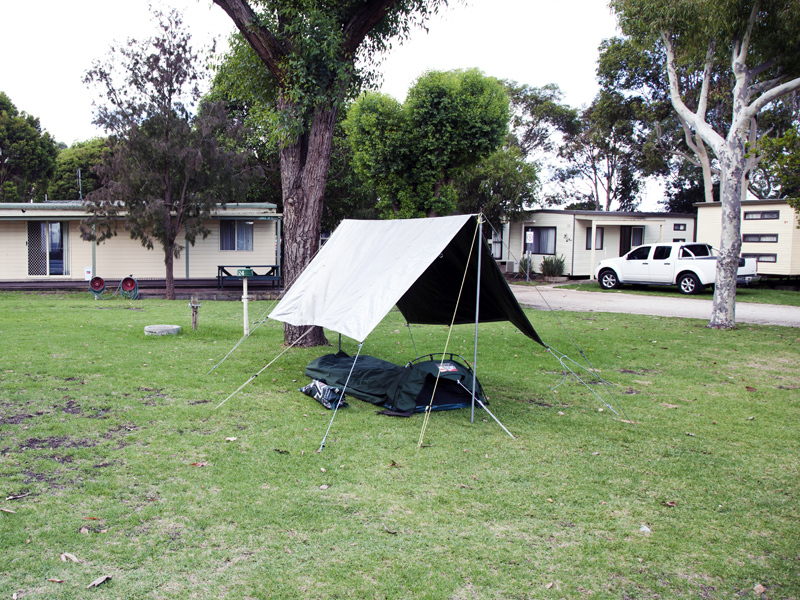 Affordable accommodation with various cabin layouts to suit from 1 to 8 people. 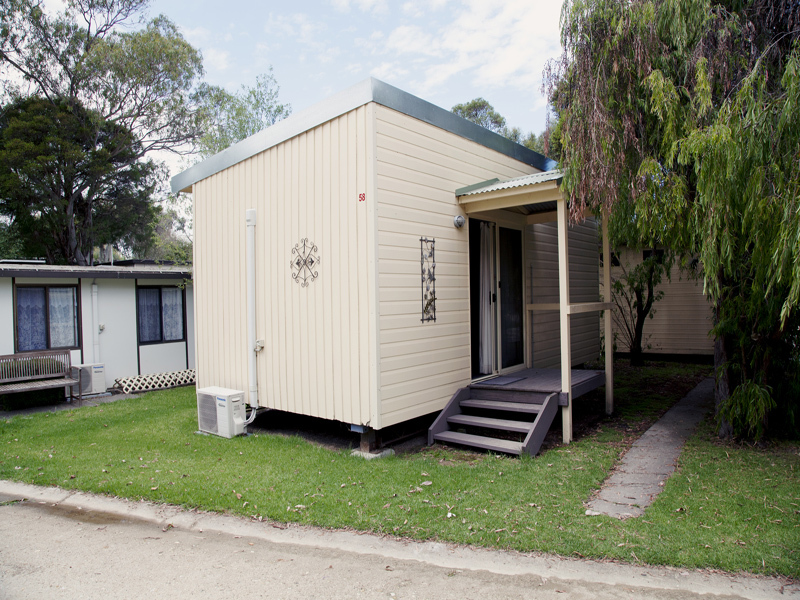 All cabins are fully self-contained with kitchen, ensuite and living areas. Standard cabins are pet-friendly. beautiful shady gardens and catching fish in the Tambo for a delicious BBQ dinner! Please call the park directly for more information, or to arrange an inspection. excellent amenities close by you will have everything you need at your fingertips. Pull up a chair and soak up the surroundings. friendly and sociable atmosphere and this might be the perfect place for you. A lovely mix of creature comforts and “tiny house” delights. These solid timber camp pods sleep two people in a queen size bed. 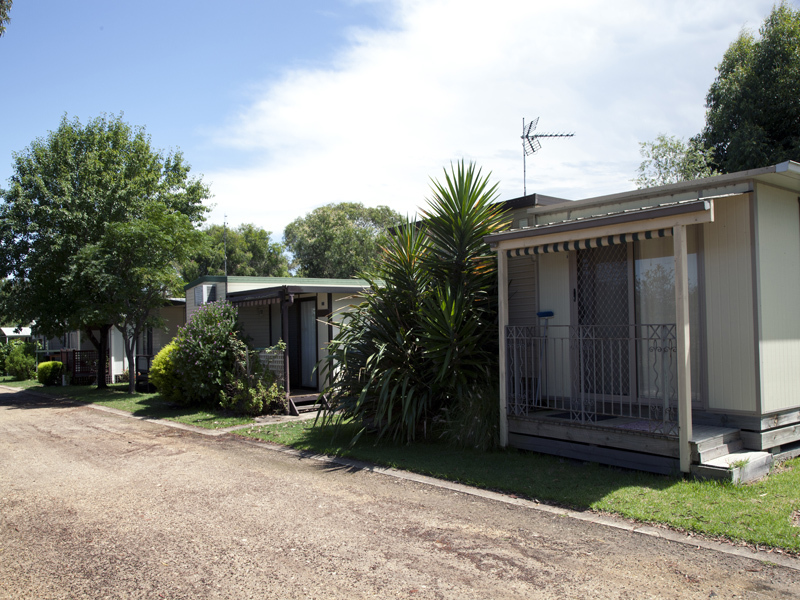 They are fitted with reverse cycle split system air-conditioners and have a flat-screen TV. There is a bench seat along one wall and a small table with stools on the other. The double doors open onto a “tiny” deck. 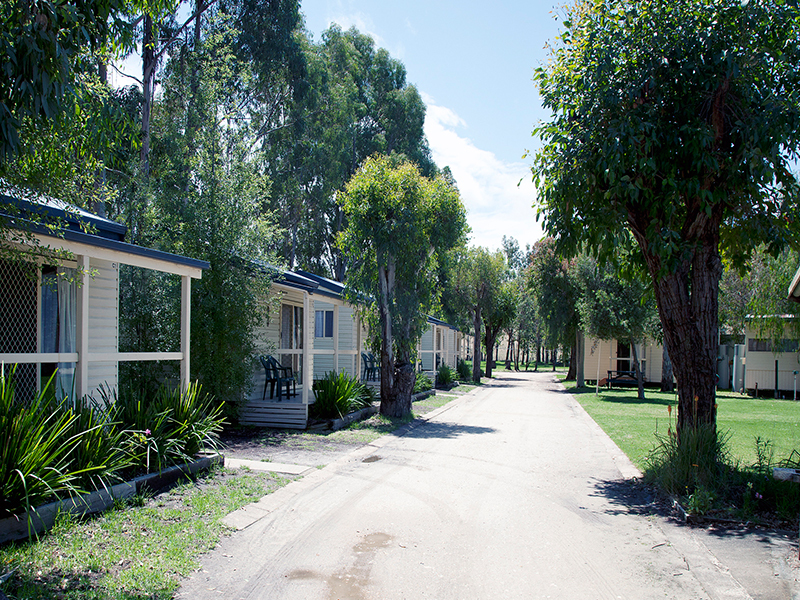 The Pods are conveniently located close our amenities and equipped camp kitchen as they do not have these facilities inside them. 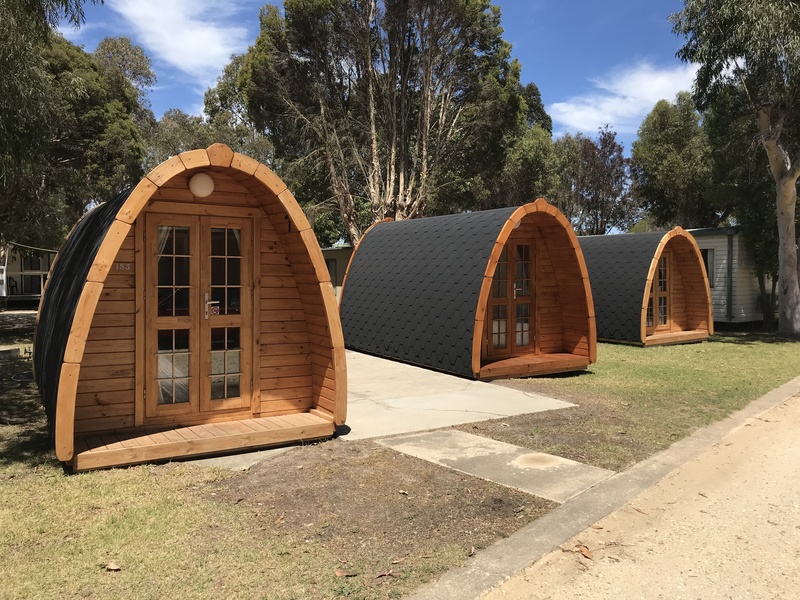 Perfect for an overnight stop-over, or for people who are staying in the area for an event and simply require a place to lay their heads at night, the Camp Pods provide comfortable accommodation at a budget-friendly price.